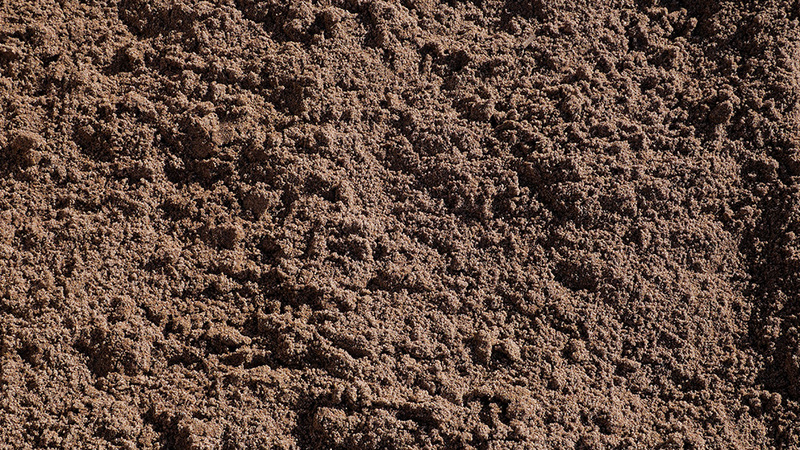 Mortar sand is a washed, fine grade with many uses. Originally, mortar sand was designed for masonry projects like brick laying. 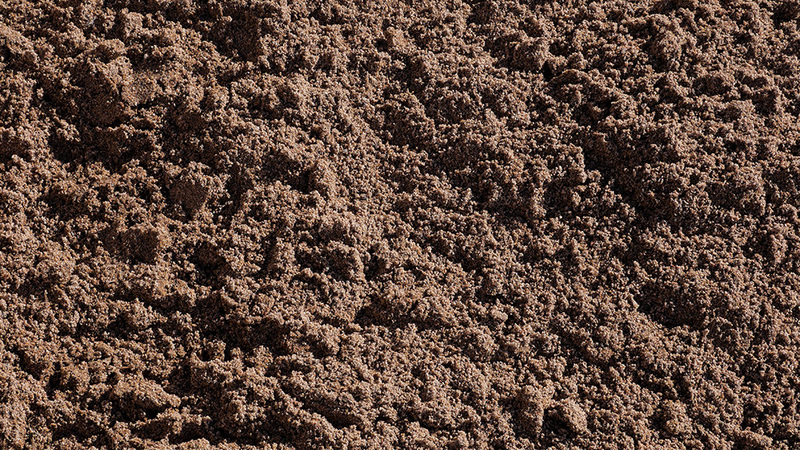 However, it's also been used for sand volleyball courts, sand traps at golf courses, and horse arenas.